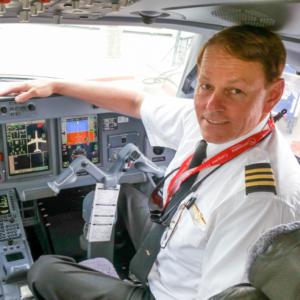 John Fischbeck is a FAA Certified Flight Instructor (CFI) and commercial pilot with 40 years of aviation experience. He has earned a Bachelor of Science in Professional Aeronautics, Masters of Arts in Computer Resource Management and is a FAA licensed Airframe & Powerplant Mechanic. John has experience in Naval Aviation, corporate aviation, passenger and fighter aircraft as well as a 107 UAS commercial license.